Frame Height: 5in/126mm Suitable for Photo Size: 5x7"
Ultra fast shipping, great communication, great description. As good as it gets! Awesome frame! Perfect! Shipped fast. 5 stars. Thank you! As Described. Fast and secure shipping!!! 5 Stars!!! Very pleased with this frame. 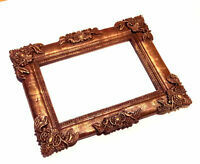 The frame is of good quality and I would recommend the product. 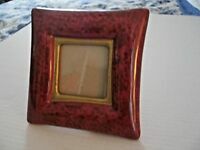 I received the frame in the time given and would buy from this vendor, HottestDealEver again.